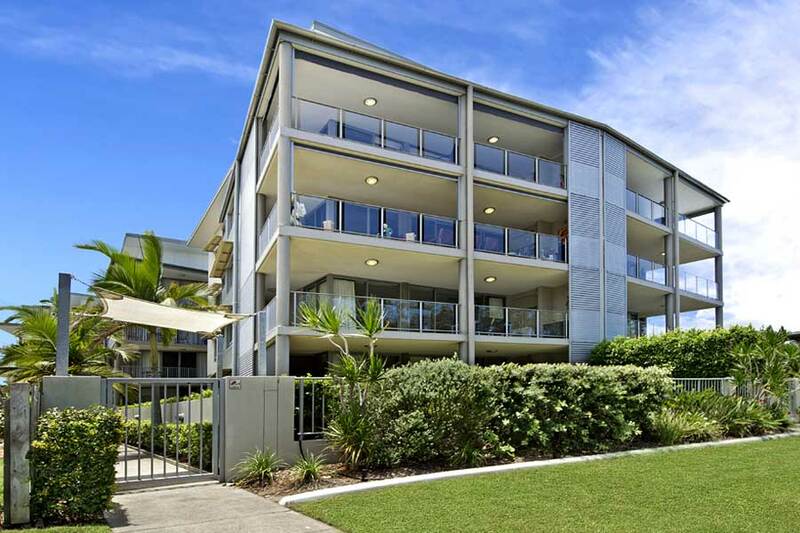 Thank you for visiting us at On the Bay Apartments Bribie Island. We would be delighted to answer any questions you have about our accommodation or services including our Book Direct – Best Rates Guarantee. We look forward to welcoming you on your next Bribie Break. Alternatively, complete the Quick Enquiry form and we will be in contact with you as soon as possible.